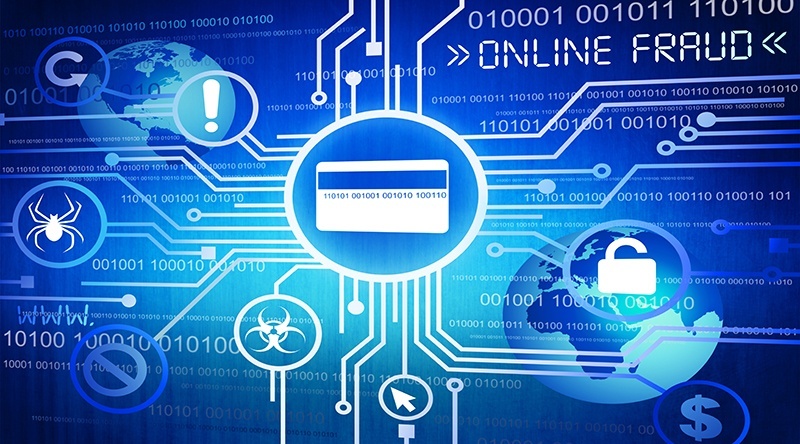 PCI Security Standards Council published PCI DSS Version 3.2.1 with minor revision to the PCI Data Security Standard (PCI DSS), which businesses around the world use to safeguard payment card data before, during and after a purchase is made. MFA is now required for all non-console administrative access; an addition of one-time passwords as an alternative potential control for this scenario. After 30 June 2018, all entities must have stopped use of SSL/early TLS as a security control, and use only secure versions of the protocol. POS terminals may continue using these as a security control after 30 June 2018. 23 NYCRR 500 – The deadline has passed, but there’s still time.